In a move to enhance governance and quality of medical education, an ordinance was issued dissolving the Medical Council of India (MCI) and replacing it with a seven-member Board of Governors led by NITI Aayog Member Dr. V.K. Paul. The Ordinance supersedes the MCI and the powers of the Council have been vested in a Board of Governors (BoG). The BoG will continue to perform till a council is constituted. The National Medical Commission (NMC) Bill, 2017 to replace the MCI with a National Medical Commission is pending in Parliament. The Bill was taken up for consideration in January this year and was referred to the Department-related PSC on Health and Family Welfare for examination. The PSC presented its 109th Report on the Bill to the House in March, and the Ministry, after examining the recommendations, obtained approval of the Cabinet for moving official amendments. Meanwhile, the Supreme Court, in its judgment in May 2016, issued directions to the Centre to constitute an oversight committee with the authority to oversee all statutory functions of the MCI till a new legislation comes in. The Bill provides for simplification of procedures and was aimed at spurring rapid growth in the number of Under and Post Graduate medical seats in the country. The NMC Bill provides for distribution of functions among four autonomous Boards, whose members would be persons of proven ability selected through a transparent process. Poor health services in government hospitals; Private hospitals out of reach of most people. According to the Global Burden of Disease study, India is ranked low in the Healthcare index; India stands at a rank of 154. But despite this, the budget allotment on healthcare services is extremely low. India spends less than 2% of her GDP on public healthcare. 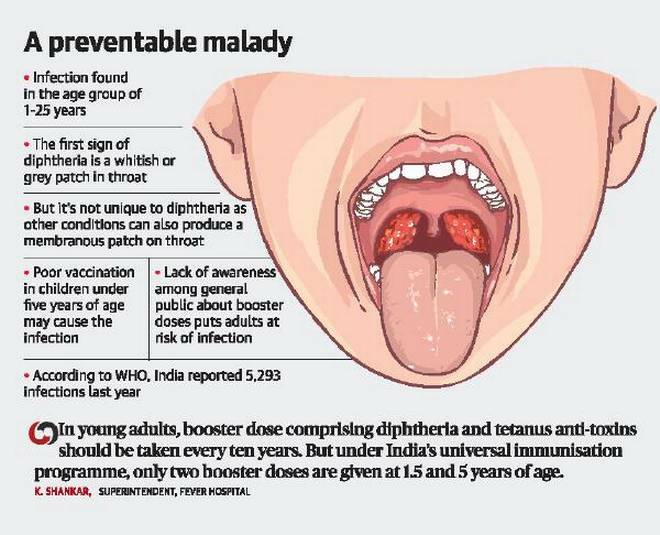 The National Health Protection Mission or Ayushman Bharat Yojana, launched by the Government is the first major step. Ayushman Bharat Yojana is a program which aims to create a healthy, capable and content new India. It will also focus on the poor and weaker sections of the society. It aims to provide insurance of up to 5 lakh rupees to each family. The new scheme also intends to improve secondary and tertiary healthcare services for crores of Indians. It will bring the healthcare system closer to the people. The centres will provide comprehensive healthcare, including treatment for non-communicable diseases and maternal and child health services. Rs. 1200 crore have been allocated for this flagship programme. The scheme will cover more than 10 crore poor families, which is approximately 50 crore persons. It will also setup wellness centres which will give poor people OPD facility near their homes. The National Health Protection Scheme will cover over 10 crore poor and vulnerable families. It will provide coverage up to 5 lakh rupees per family, per year for secondary and tertiary care hospitalization. A public education media campaign could highlight the merits of personal hygiene and healthy living. In conclusion, investment in primary care would very quickly reduce the overall cost of health care for the state and for the consumer. Technology and innovation are further reducing costs. AI-powered mobile applications will soon provide high-quality, low-cost, patient-centric, smart wellness solutions. Currently, the scaleable and inter-operable IT platform being readied for the Ayushman Bharat is encouraging. 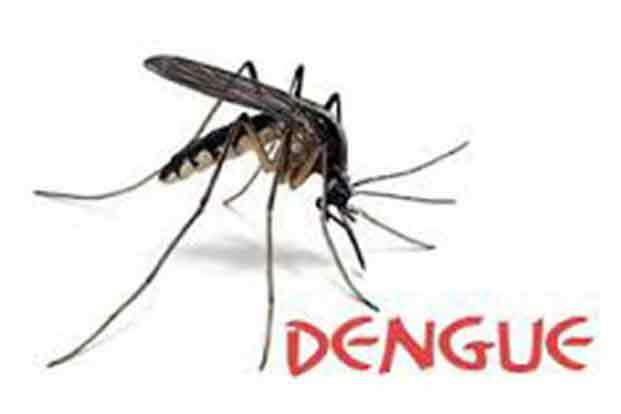 Rabies is viral disease that causes inflammation of brain (acute encephalitis) in warm-blooded animals. It is zoonotic disease i.e. transmitted from one species to another, commonly by bite or scratch from infected animal such as dogs to humans. 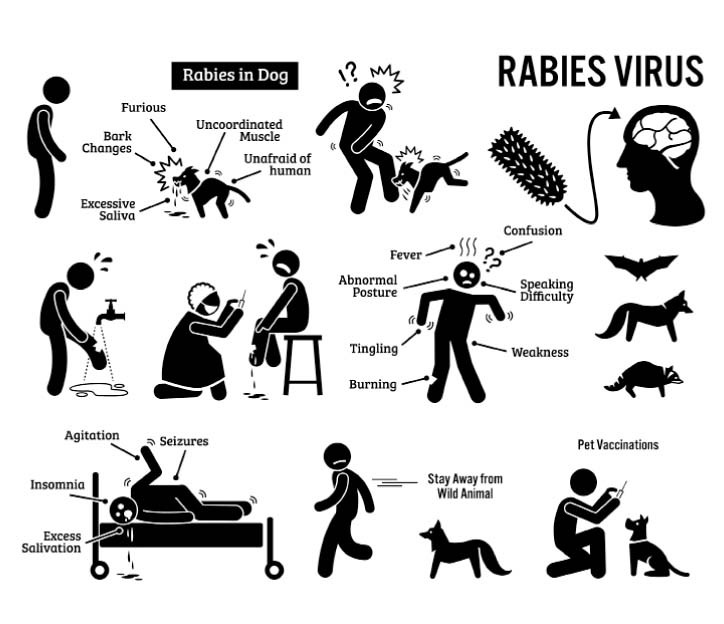 The rabies virus infects central nervous system (CNS) and ultimately causes disease in brain and death. Domestic dogs are most common reservoir of rabies virus. Dog-mediated rabies accounts for more than 95% of human deaths. Its symptoms include neurological problems and a fear of light and water. Vaccination of pets helps to prevent and control rabies. It is the most common cause of death in most western countries. 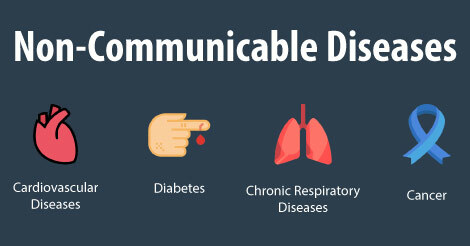 A non-communicable disease is a non-infectious health condition that cannot be spread from person to person. It also lasts for a long period of time. This is also known as a chronic disease. Noncommunicable diseases kill around 40 million people each year. This is about 70 percent of all deaths worldwide. Noncommunicable diseases are often associated with older people. However, 15 million annual deaths from noncommunicable diseases occur among people aged 30 to 69. More than 85 percent of these deaths occur in low- and middle-income countries and in vulnerable communities where access to preventative healthcare is lacking. ENDS are devices that heat solution to create aerosol, which also frequently contains flavours, usually dissolved into propylene glycolor and glycerin. e-cigarettes (electronic cigarettes) are most common prototype of ENDS. These devices do not burn or use tobacco leaves but instead vaporise solution, which user then inhales. ENDS solutions and emissions contain other chemicals, some of them considered to be toxicants. They contain nicotine, addictive component of tobacco products. In addition they contain metals, including lead, chromium and nickel and chemicals like formaldehyde with concentrations equal to or greater than traditional cigarettes. Use of ENDS may affect development of foetus during pregnancy. It may contribute to cardiovascular disease to people who use ENDS. Moreover, nicotine may function as ‘tumour promoter’ and seems to be involved in biology of malignant diseases. Foetal and adolescent nicotine exposure have long-term consequences for brain development, potentially leading to learning and anxiety disorders. 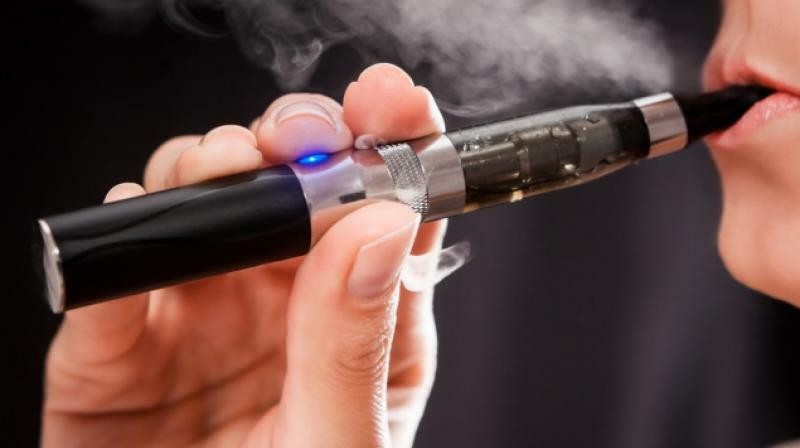 It also has issued warning that use e-cigarettes and other ENDS devices pose great health risk to public at large, especially to children and pregnant women.